Happy New Year! We’ve been blessed with another year! I had a very good first week of 2017. I logged in a little over 23 miles. My body and legs are feeling very good. This will be my average for the month of January. My goal for the first quarter of the year is to strengthen my body and to improve my pace. The combination of weight training and running will pay off big. 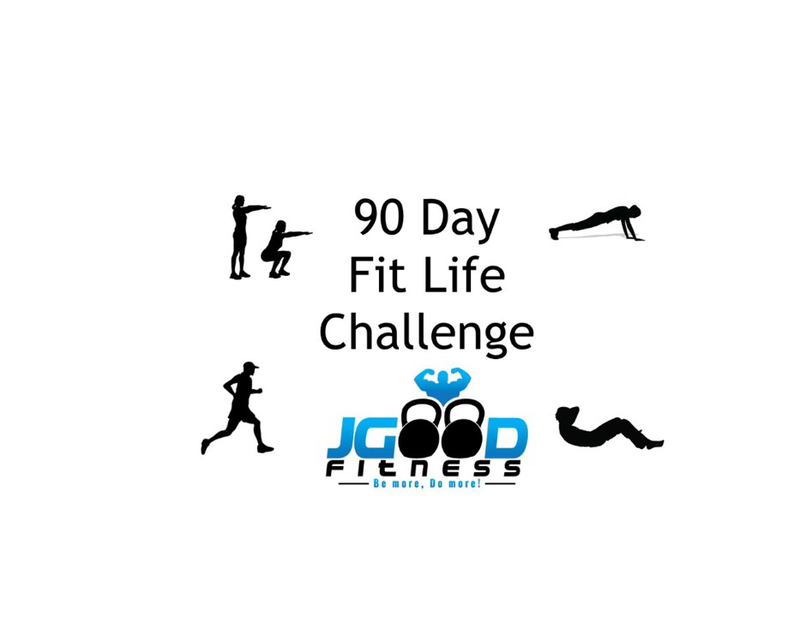 I have a 90 Day Fit Life Challenge starting Monday January 9, 2017. I’m very excited to get this kicked off. Registration will be open until Sunday January 8, 2017 at 6pm. If you are looking to take your health and fitness to the next level. Join the challenge. Entry is free! For more details and to register, please follow the link below. Hope to see you in the challenge.